I'm trying to use the filecontents package in combination with listings as suggested in How to define macro that only makes argument substitution? 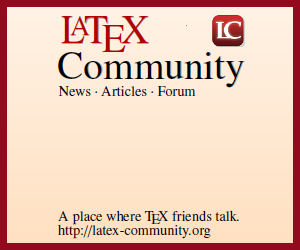 in order to produce a side-by-side view of LaTeX code and the corresponding output. ERROR: Missing number, treated as zero. Not the answer you're looking for? Browse other questions tagged listings input filecontents or ask your own question. How to define macro that only makes argument substitution?